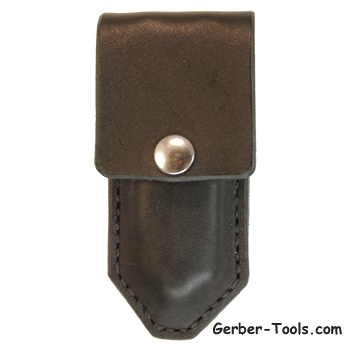 This leather sheath is designed to fit Gerber MP400 series multitools or pretty much any tool measuring of similar size around 4 x 1 x 0.75 inches. 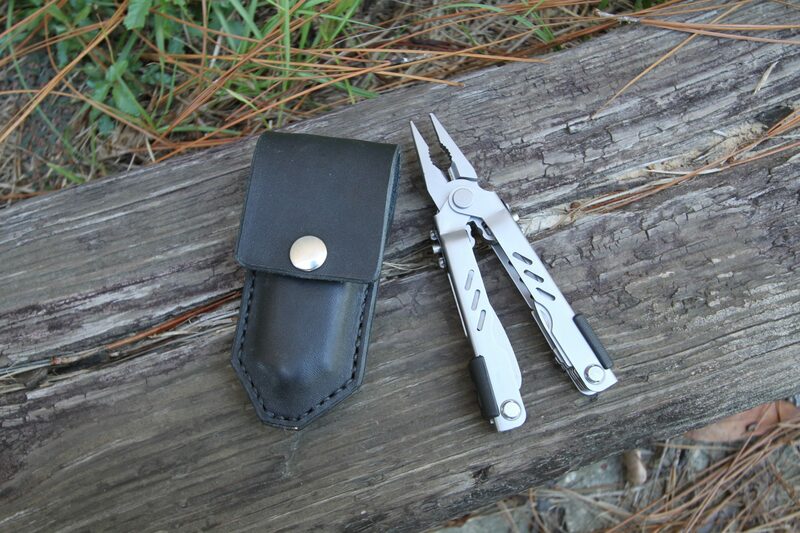 Since 2003 we have never had the opportunity to offer leather sheaths for the Gerber multitools we sell. Finally we found a place in Sanford NC that makes some of the finest leather sheaths we have had the pleasure of holding in our hand. 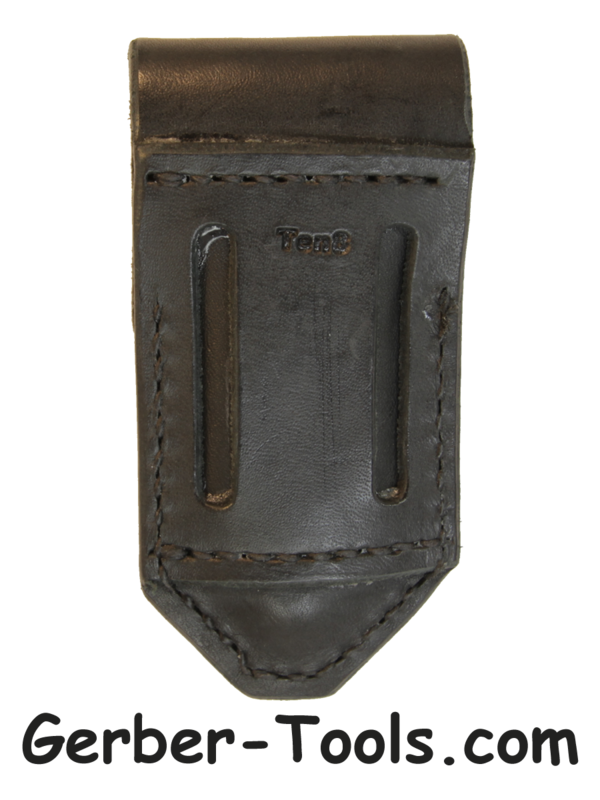 When you get your new sheath make sure to take a whiff of it to ascertain the realness! 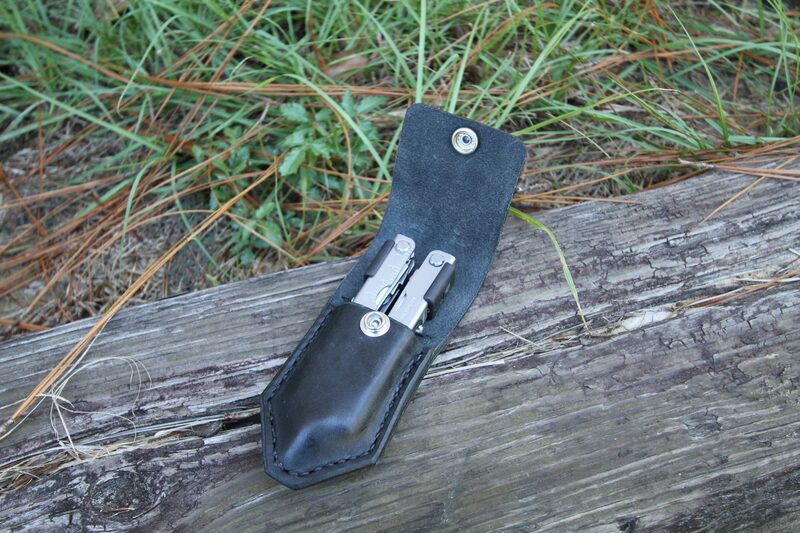 Expect the sheath to be stiff at first, then become more pliable over time. 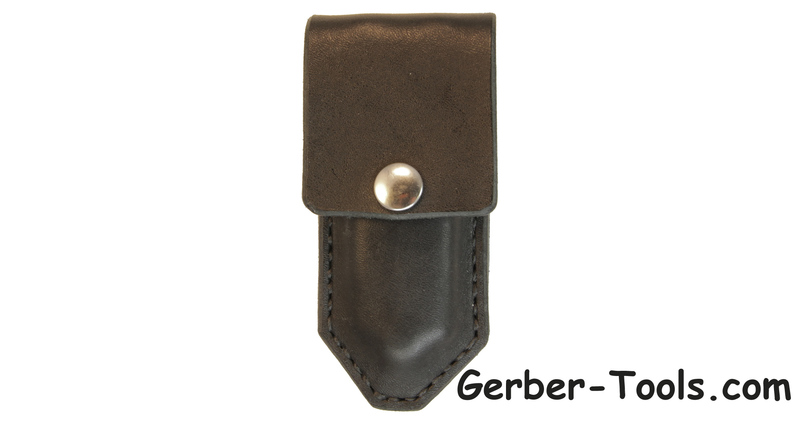 This sheath is absolutely perfect for your Gerber MP400 series models 05500, 22-05500, 22-45500, 05509, 22-05509, 22-45509. It also fits a wide array of pocket knifes with closed lengths of 3 to 4 inches. For a limited time, and while supplies last, we are giving away a free Winchester Knife and Headlamp kit with the purchase of a sheath. Please limit one Winchester kit per household.